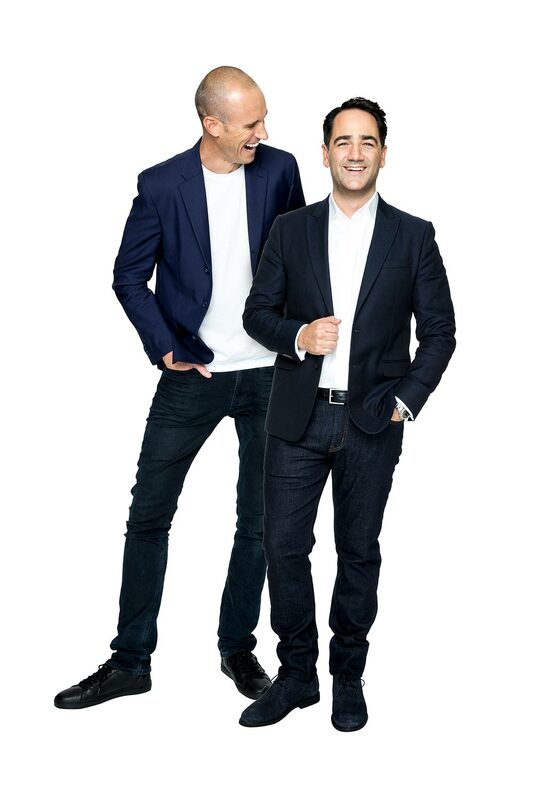 You can hear Wippa each weekday alongside Fitzy on Nova’s Sydney Breakfast Show, and nationally from 6pm to 7pm – where their show has consistently ranked number one over the past few years. 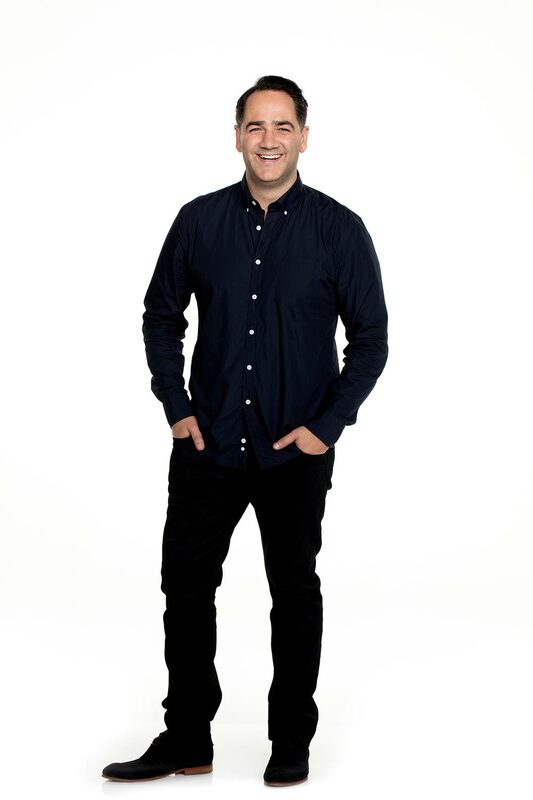 In radio Wippa has found a platform to try and live out everything he’s ever dreamed of, including making it in to the Guinness Book of Records through engineering the world’s biggest catapult (The Bob-Katterpult), which launched a Volkswagen the greatest distance; and, finally chatting to his idol, Russell Crowe. A closet musical genius, Wippa has also shared his vocal and song writing skills through serenading some of the world’s biggest stars (such as Taylor Swift and JLo) and hosting weekly on-air rap battles with Fitzy against some of Australia – and the world’s – biggest names in Karl Stefanovic, former Spice Girl Mel C, Keith Urban and even the Cookie Monster! The battles have become famous in their own right and have attracted millions of views. 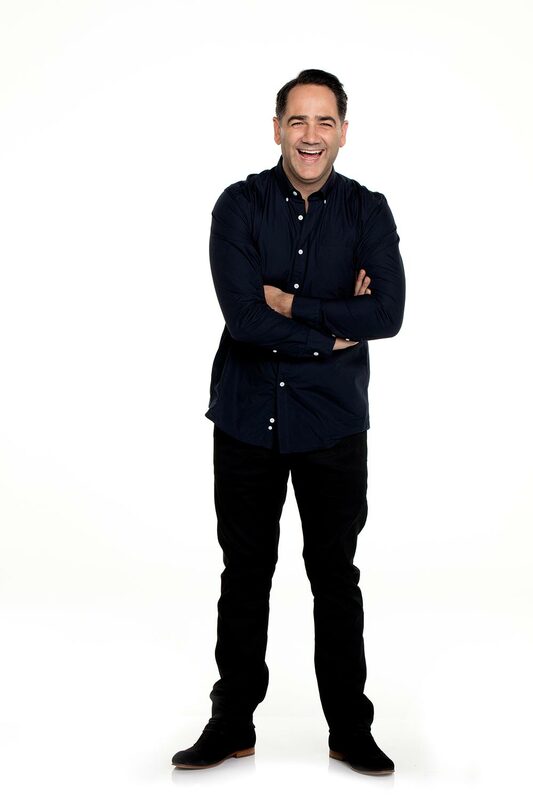 No stranger to TV, Wippa has also created and hosted two separate one-off TV specials with Nova and Network Ten (On the Couch With Wippa and Up Reasonably Late with Fitzy & Wippa) and has co-hosted the series of 20 to One on the Nine Network. Wippa has also thrown himself at the Sharks on Shark Tank and has appeared on multiple episodes of I’m A Celebrity Get Me Outta Here where he faced his fear of heights, although that wasn’t so much a choice of Wippa’s as it was a stitch up from his mate Fitzy. Wippa’s journey began with the completion of a building management qualification from TAFE that gave him the introduction to life on a building site, where he got to play with the big boys and wear a pair of Blundstones. These days he much prefers to spend his time in the studio and wearing loafers. Being part of a freelance crew, working project to project, gave Wippa the freedom to test out the entertainment industry. On completing a radio short course, Michael put together a demo which he sent around Australia before gaining work in sunny Port Augusta. With the opportunity of casual work at Fox FM he returned to his home town of Melbourne, and became a regular on the Hamish and Andy Saturday morning show whilst working as a project manager for a building company during the week. 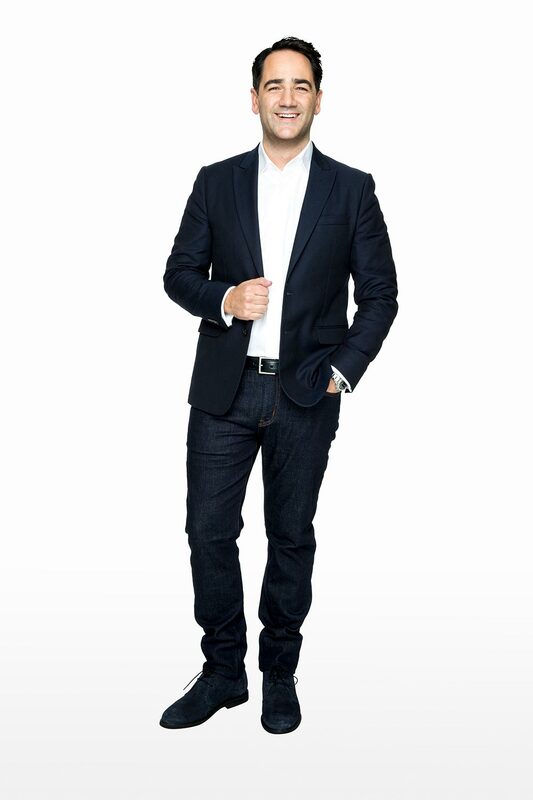 Putting a demo together, Michael then auditioned for a position at 92.9 in Perth and secured the position to co-host the breakfast show, Em, Wippa & Ollie for two years. 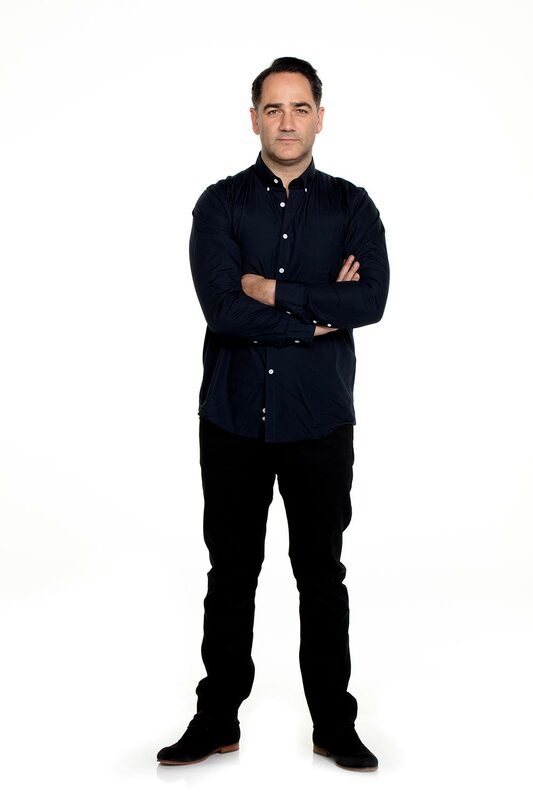 In 2009 Wippa returned to Melbourne to take a seat beside Ryan and Monty on Nova’s national drive show for two years, during which time he managed to compete in a strong man competition and successfully pulled a 747 plane. In 2011 he moved to Sydney to team up with Ryan ‘Fitzy’ Fitzgerald and take on the extended drive slot of 4pm-7pm. The duo then moved into Breakfast in September of that year, tasked with entertaining people on their early morning commute to work and continue to do each day.